Though awards and accolades are nice, the best honors come from happy patients. 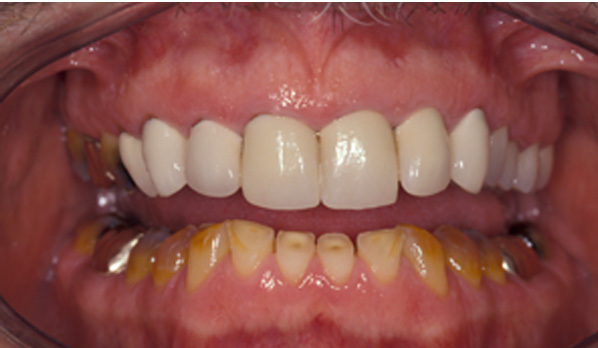 Below you can see before and after photos, and read about what some of our patients have to say about their experience with Seattle Specialty Dentistry. 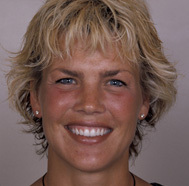 "I was hesitant to get the procedure, fearing that it wouldn't look natural. I'm glad I found Dr. Bryant. I can't begin to express how happy I am with my new veneers. I get compliments on my smile all the time, and more importantly, no one can tell I had any work done!" 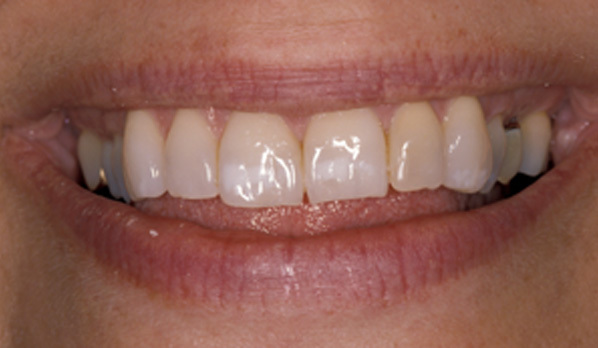 - Yordanos T.
Yordanos wanted a quick cosmetic solution for her lateral incisors, which were much smaller than her other teeth. 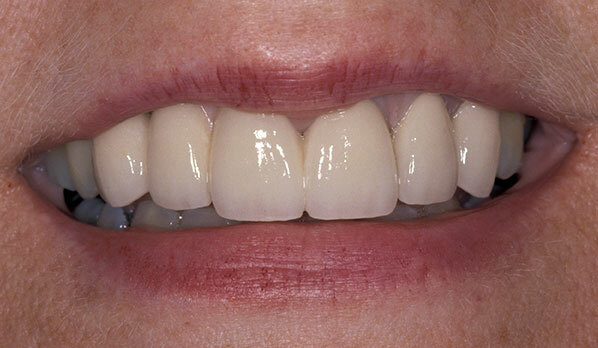 Porcelain veneers improved the shape of the two teeth, creating a naturally perfect-looking smile in only two visits. "I was considering an extensive reconstruction, but my past experience was not very assuring. Advised to seek out a prosthodontist, I found Dr. Bryant, who showed me how the procedure, professionalism and final result could be far superior. I'm extremely pleased with the results. To everyone at Seattle Specialty Dentistry, thank you very much." 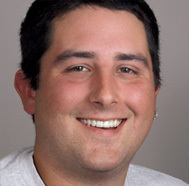 - Troy S.
Troy's natural teeth were worn and stained, and his dental work was failing throughout his mouth. 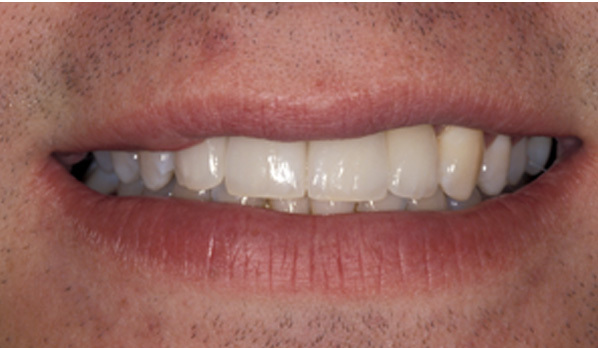 Gum surgery evened out his smile and lengthened the appearance of his worn teeth. 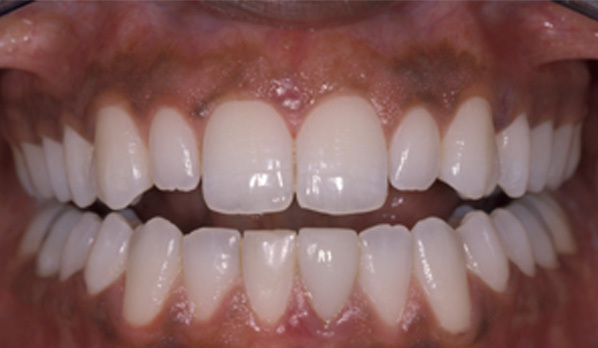 Then, crowns were placed on 28 teeth to restore his smile. "I was blown away by the quality of workmanship, materials and supportive professional treatment at Seattle Specialty Dentistry. The outstanding results speak for themselves. I can't thank you enough for making such a positive impact in my life." 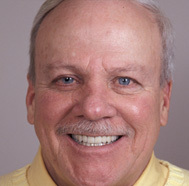 - Stephen R.
Sports injuries and a teeth-grinding habit deteriorated Stephen's teeth and bite. 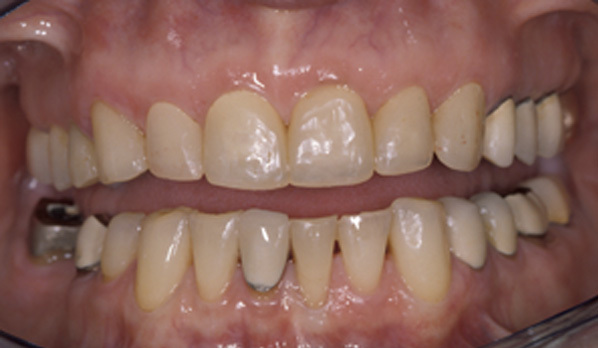 After a reconstruction using a combination of crowns and bridgework, followed by professional whitening, Stephen's teeth look and function beautifully. "I needed a miracle performed. I had two missing front teeth and the others didn't look great. I got my miracle! It changed my life. I'm literally a new person. Thank you!" - Sharon B. 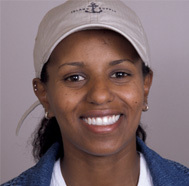 In addition to failing dental work, Sharon had stained and missing teeth, which detracted from her appearance. 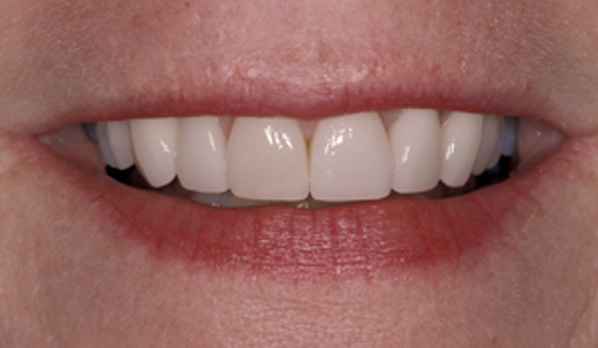 Sharon's custom treatment plan included a bridge and crowns placed on her upper front teeth, completely revitalizing her smile. 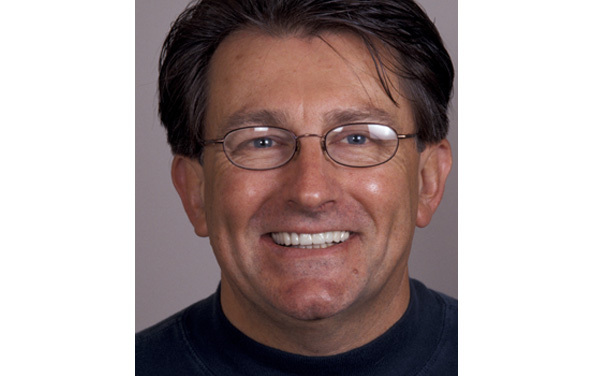 "My orthodontist, who referred me to Dr. Bryant, told me he was a perfectionist, and indeed, I've never met anyone so experienced yet still so enthusiastic about his profession. Before starting my restoration work, Dr. Bryant discussed his plan with me in detail. My new crowns are awesome, and everyone compliments me on my beautiful smile. I am sincerely grateful, and I can't thank you all enough." 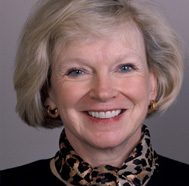 - Judith M.
Not only were Judith's old crowns deteriorating, they did not match the color of her teeth. 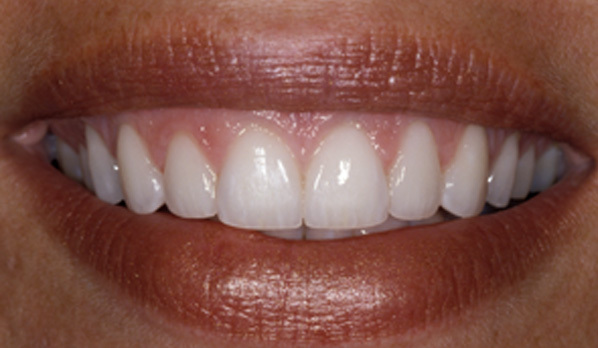 Four porcelain crowns, placed in just two appointments, gave Judith a healthy, gorgeous new smile. "After losing my teeth, I thought I'd never smile again. Thank you, Dr. Bryant and Dr. Pavinee and your wonderful staff for being talented surgeons and genuinely nice people. My smile and my confidence have been restored." - Josh S.
A car accident left Josh with four missing front teeth, and in need of a plan to restore the appearance and function of his smile. 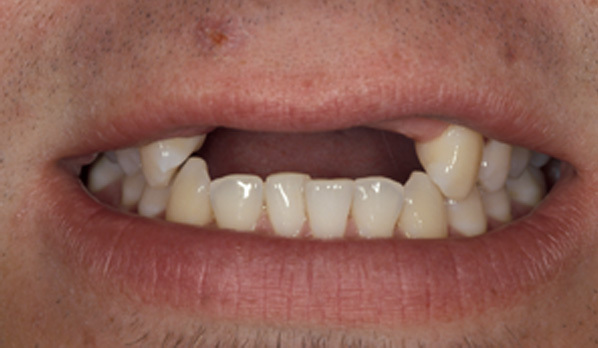 Four implants and crowns replaced the missing teeth, giving Josh his old smile back. 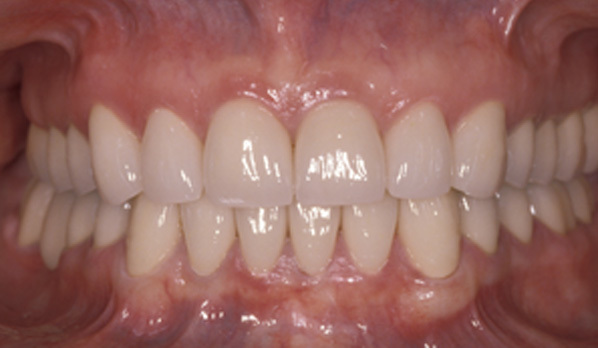 With this treatment plan, the adjacent natural teeth could remain intact and did not require drilling. "For as long as I can remember, I have been embarrassed by my smile. The white spots and crooked teeth really stood out. 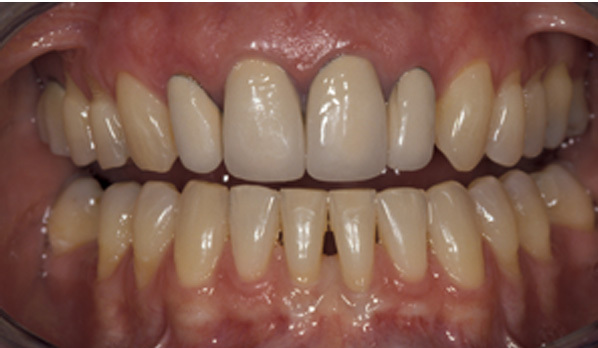 Veneers were the best investment I've ever made, and I couldn't be happier." 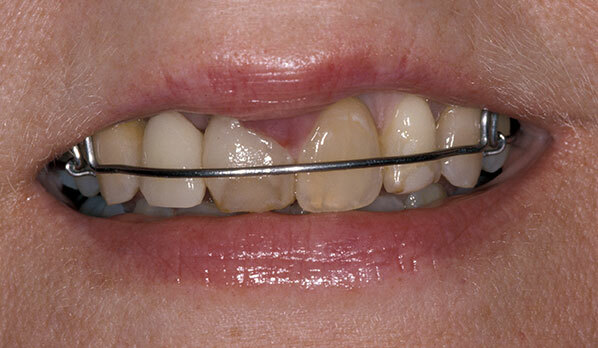 - Jodi G.
Jodi's teeth were worn, crowded and discolored, which made her unhappy with the look of her smile. 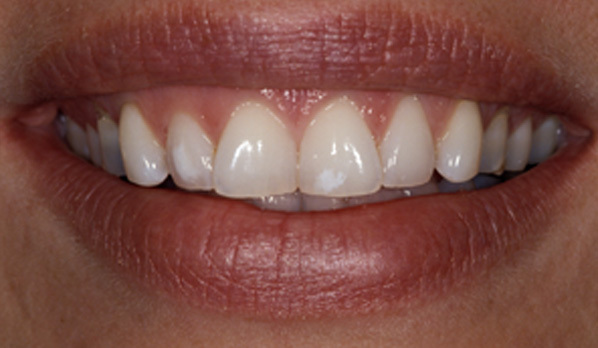 Eight porcelain veneers were placed on Jodi's front teeth, which gave her a whiter, more symmetrical smile in only two appointments. "I just can't say enough about you and your wonderful staff. You all just make me feel good every time I'm in your office, but better yet, every morning when I see my smile in the mirror. 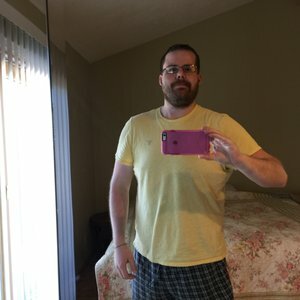 Please feel free to pass on my name and phone number to anyone asking for a reference." 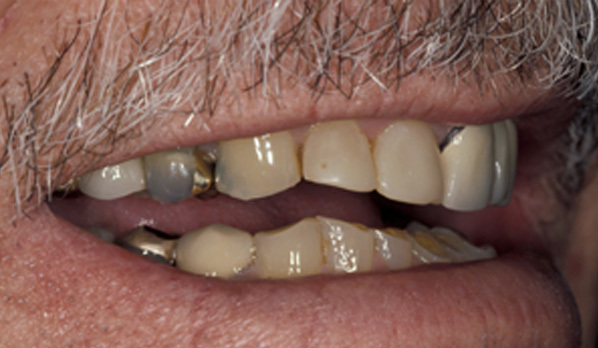 - Gene F.
With failing restorations, discoloration and lower front teeth worn to the gum line, Gene's case was a complex one. 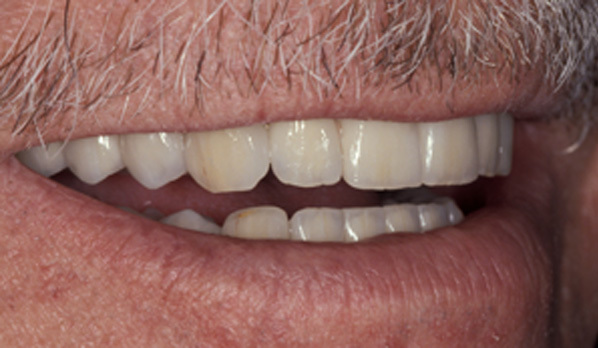 To open and straighten his bite, we placed crowns on each tooth, then performed gum lifts to lengthen the appearance of Gene's worn teeth, for a strong, natural-looking smile. "A beautiful smile is a wonderful thing to share. Thank you so much. My teeth are just gorgeous!" 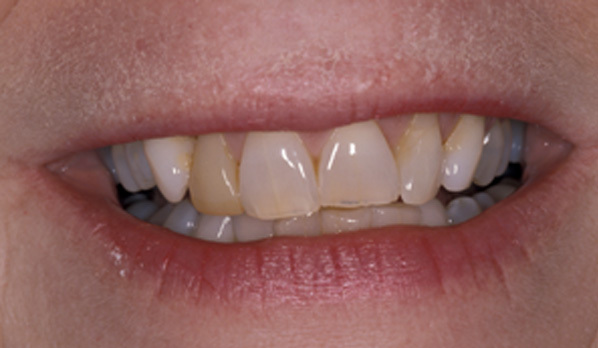 - Elizabeth W.
With discolored, worn and crooked teeth, Elizabeth also had some failing restorations, all of which were aging her smile. 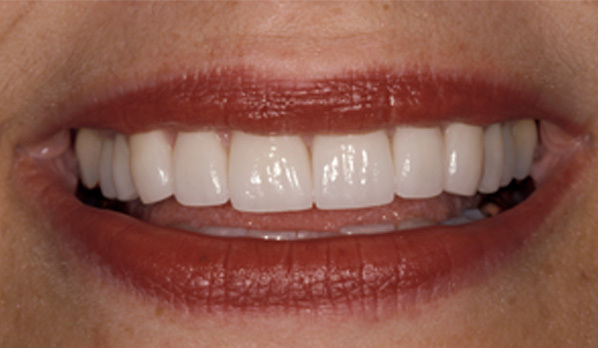 In just two appointments, Elizabeth got the porcelain crowns and veneers that gave her a brighter, more youthful smile. "I now have good reason to smile. My teeth are brighter and more attractive, and it only took two appointments. I've received many compliments and have been told I have a beautiful smile. Thank you!" 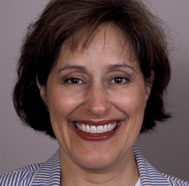 - Elaine T.
Because of crooked, chipped, worn and misaligned teeth, Elaine's smile wasn't looking or functioning at its best. 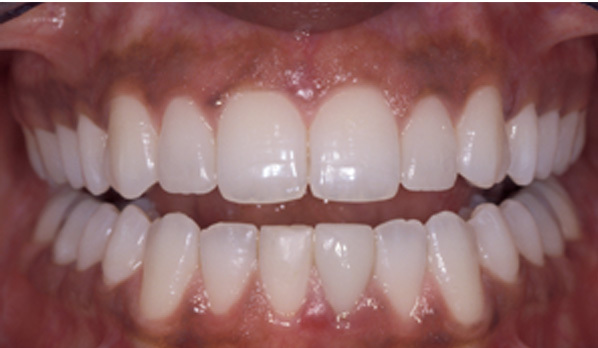 Quick, versatile veneers to the rescue! 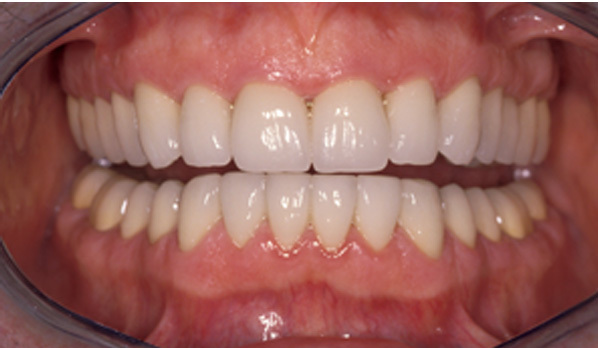 Eight were placed on her upper front teeth, giving her the strong, youthful smile she wanted. "I showed Dr. Bryant my high school photo, and he copied my smile to a T! Before Dr. Bryant's good work, my face had started to sag. Now the shape of my face is just like it used to be, and my friends and family say I look more like me." 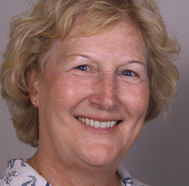 - Carole M.
Worn teeth and restorations led to an over-closed bite, which caused Carole's face to lose height and fullness. 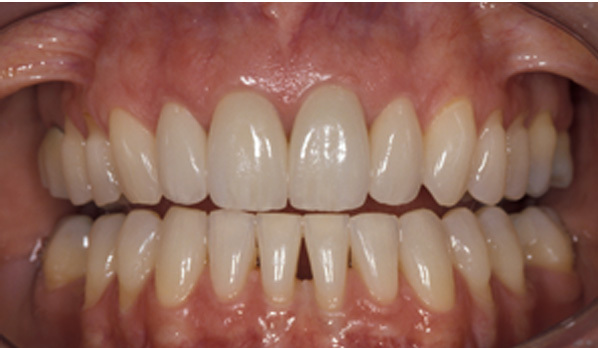 Using crowns, we opened Carole's bite and lengthened her profile, which dramatically improved her appearance and restored function to her teeth. In addition to our patients providing us with testimonials, many others have shared their opinions and experience on independent review sites. See what people are saying about Dr. Bryant & Dr. Pavinee. 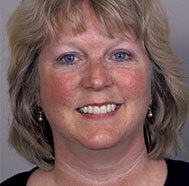 I have worked for years in the dental profession for a friend and associate of Dr. Bryant. From my experience Dr. Pavinee carries on the tradition of meticulous care and attention to detail that these two men did. She is also very gentle and kind. I called a few local dentists, because my situation was unusual they all paid little interest to assisting me. Versus this establishment explained everything and directed me to the right place. Now they will be my new dental office starting my next visit! I LOVE awesome people. Dr. Bryant miraculously saved my tooth. I was recommended to have oral surgery for a crown placement by another dentist - but Dr. Bryant's expertise, dexterity and experience helped me avoid the surgery. Thank you, Dr. Bryant. I am deeply indebted to you. Everyone is great, friendly and welcoming. We have been patients here since a friend recommended them to us upon moving here in 2004. We are both dental-phobes but Dr. Bryant, my hygienist Debbie, and all of the staff have been friendly, kind, and compassionate, always. 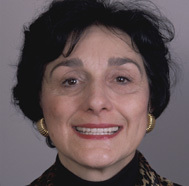 Just met Dr. Pavinee this week and I liked her immediately! I go for preventive care every 3 months so I need to be comfortable with my dental “team” and this group is truly the best. I’ve had a couple of crowns and I needed to be referred out to someone for a root canal...their specialty services are top-notch and so is anyone they need to refer to. I sometimes dislike driving into the city for a dental appointment but any time I’ve even thought about finding a different dentist for convenience I can’t bring myself to do it. It’s worth the drive to be under the care of the best team. We love Seattle Specialty Dentistry. Best dental staff anywhere. Compassion & kindness with no lecturing about dental hygiene. 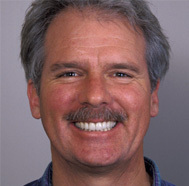 Seattle Specialty Dentistry has been our dental provider for the last 29 years and we will continue to do so. Dr. Bryant is an outstanding provider in his profession not to mention the very friendly and warm atmosphere of his office. I have been seeing Dr. Bryant for a little over a year now and am almost to the end of my total mouth reconstruction. 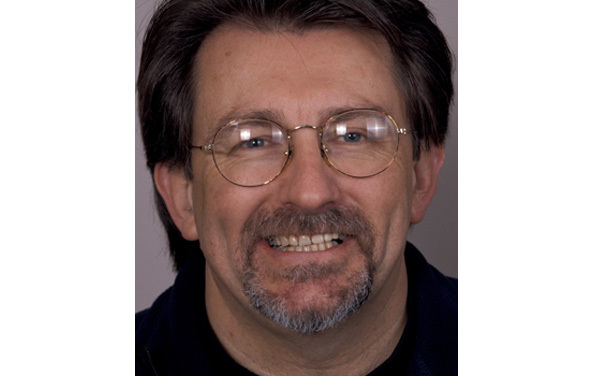 I am almost 60 years old and have been to quite a few dentists in my time and I can say that hands down, Dr. Bryant is the absolute best dentist I’ve ever been to. After multiple oral surgeries including extractions, implants and bone grafts, I can tell you that I have NEVER felt pain! Even his injections don’t hurt! How the heck is that possible!! His staff is AMAZEBALLS and his office manager, Casey is a dream! She works magic with appointment times and keeping track of what’s happening as well as always calling to follow up after a procedure! At this office, I feel like a valued client and not just another patient. I highly and enthusiastically recommend this practice! It has improved my self esteem: I was able to go forward in my work career that including speaking in front of coworkers. I have even learned to play guitar and sing at 50 years old. I have my smile 24/7 it is better than owning an expensive luxury car. Yes I have a nice car too. Thanks to all the staff that works there. I have been going since 1982. I love Dr. Bryant, Debbie, and the whole front office crew. You will not find a better dentist. I have been in several dentist over the years and mostly of them I forgot even their names. I had a lot work done in my mouth and i know who is good dentist and who is not. Accidentally I went to Dr. Bryant's office for consultation through another dentist because of special problems in my mouth and i never looked back. I just love Dr. Bryant. He is kind, smart and knowlegdeble. His work is an artist work. I highly recommend Dr. Bryant. Dr Bryant is the BEST!!! Highly recommend!!! I travel from Yakima for my dental care with Drs Bryant,Pavane(?) and formerly Dr Junge. They have saved my teeth from previous poor dental work. I am eternally grateful for my pleasing smile. I’ve been going here for ten years, first for some cavity work, then a full set of upper crowns to rebuild my janky smile. They gave me a whole new way of expressing myself, first time I’ve openly smiled in decades. I continue to use their services for my dental needs. I've been coming here for years and each time had a great experience. Lisa has been my hygienist for all these years and she is just great. Their new Dentist, Dr. Pavinee Chotiwannaporn, is fantastic! (And the first woman dentist I have ever had). I experienced no pain or anxiety with my crowns and she and her assistant work magically in tandem together. Also, they were on time and I was out in exactly the time they told me. Highly recommend! I would go anywhere else! They are a wonderful team and do amazing work. Best dentist and boss EVER! I am very fortunate to have crossed paths with this guy over 30 years ago! Amazing people! Painless, expert dentistry. I have had gum grafts, cavities filled, caps, all perfect. Best of all, Lisa, our hygienist, has most certainly, saved my husbands life. She spotted cancer on his tonsil, a tiny tiny spot. He is doing well, recovering from radiation and chemo. His Docs have all praised Lisa for her skill at early detection, giving my husband a 95-100% chance of recovery. Everyone in this practice is outstanding!